Can We Make Peace with the Natural World? 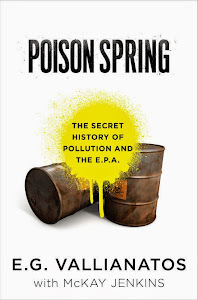 The Environmental Protection Agency was America’s best-conceived idea. By the time EPA became a reality in late 20th century, the country had been extracting natural "resources"for more than a century. The prizes included metals, petroleum, coal, natural gas, wood, gold, silver, water, fish and factory food. EPA came into being on December 2, 1970. It was the product of a culture in deep crises. America was a giant polluter. In 1952, the Cuyahoga River slicing neighborhoods near downtown Cleveland, Ohio, burst into flames. In 1953 and 1966, about 200 people in New York City died from smog. On January 28, 1969, approximately 3 million gallons of petroleum spilled into the Santa Barbara coast of California, polluting an area of about 400 square miles. The destruction was equally vast. I studied Greek history in college. 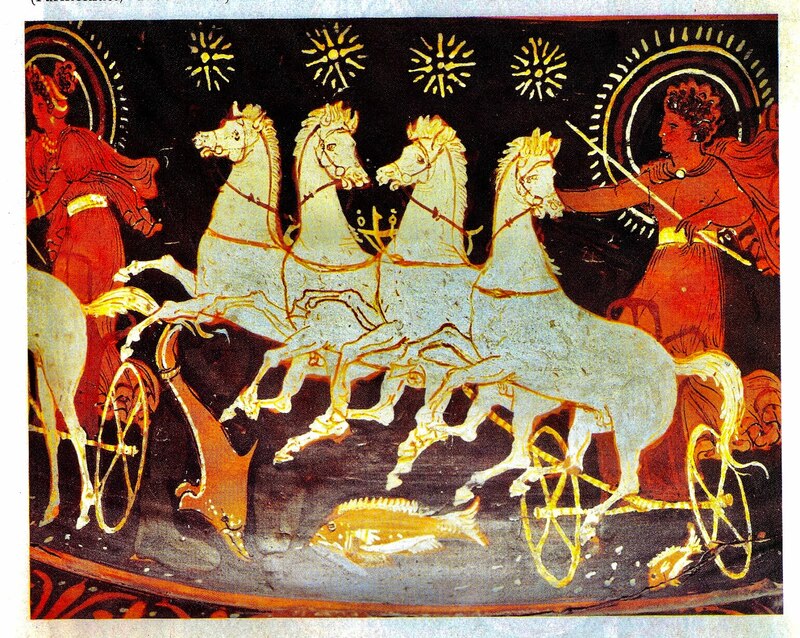 However, unexpected changes in my student life diverted me from my goal of teaching about the Greeks. However, I kept reading the Greek texts. I also wrote two Greek history books. Moving from Greece to America in 1961 was shocking. The startling contrast was that of size. In my village and high school town in the island of Cephalonia nearly everything was human-sized. Landing at Chicago’s giant O’ Hara airport was exciting and frightening. I had never seeing so many people, so many stores, and buildings vainly trying to reach the heavens. My uncle George picked me up from the airport. He drove through downtown Chicago. I noticed a tremendous contrast between the glamorous stores of downtown Chicago and the tiny stores and homes lining the streets leading to Oaklawn, a suburb in south Chicago where my uncle George lived.